Transitions are times when children move between and adapt to different spaces or places and with different people, experiences, expectations and routines. The term encompasses regular transitions across a day and those that occur at significant times in children’s lives such as starting in an education and care service or starting full-time school (EYLF, p. 16). Going from inside to outside time, or from play-based experiences to a routine activity or group time. 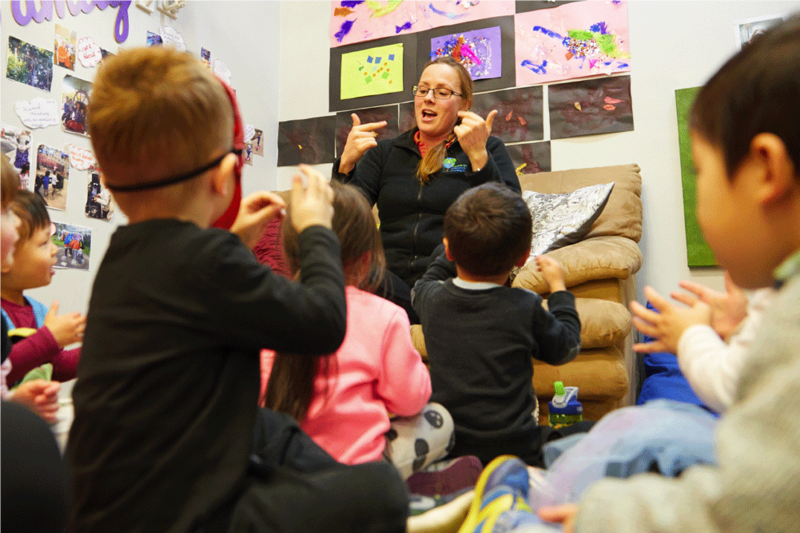 To support smooth transitions within the centre, Educators work closely with families to ensure that all transitions are planned to meet the changing needs of the children as they move throughout the centre.